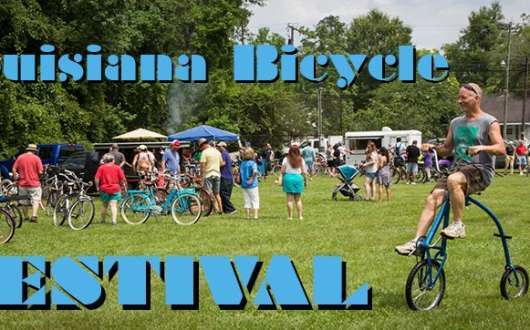 Each year since 2000, on the day before Father's Day, the Bicycle Festival in Abita Springs celebrates pedal power and the creative spirit. The fest features a swap meet, vintage and art bikes, and a short parade/ride through Abita around noon. 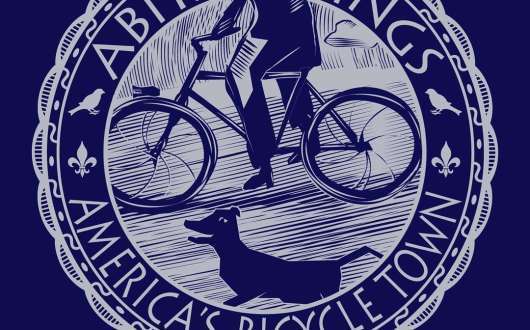 Meet in the open field across from Abita Town Hall near the Abita Mystery House. 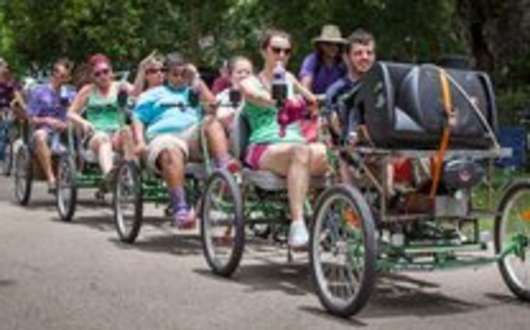 Admission is free for participants and spectators alike, and no registration is required for paraders. 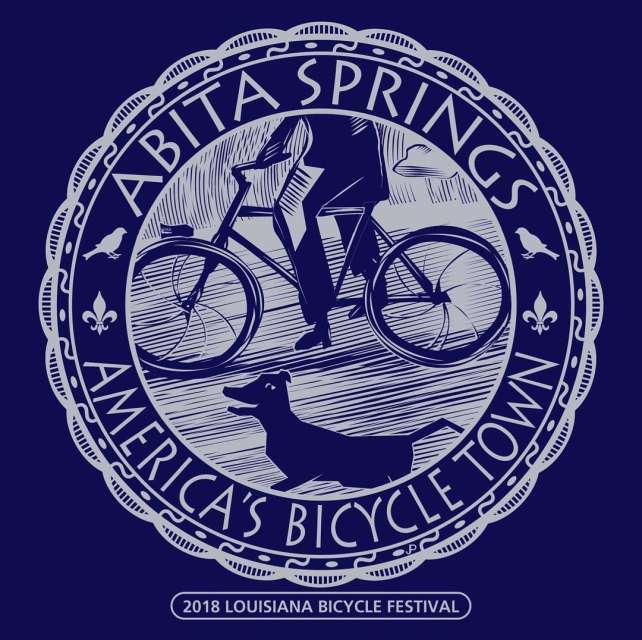 Food is available on the festival grounds--directly across from Town Hall and near the Abita Mystery House--and within walking distance are Mama D's Pizza and More, Abita Springs Café, Abita Brew Pub, Artigue's Abita Market (grocery/deli) and a sno-ball/ice cream/soda shop. 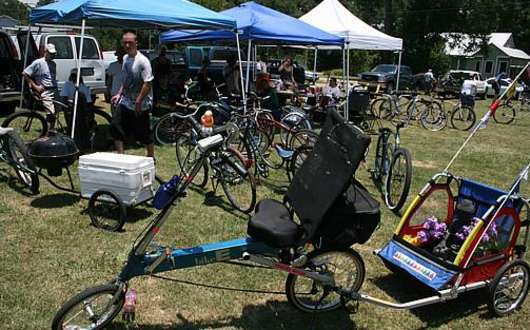 To see photos from previous years' festivals, see http://www.labicyclefestival.com.